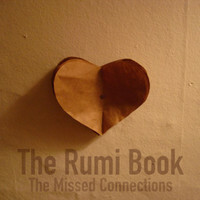 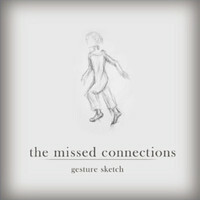 A cover of The Missed Connections off her 2010 RPM CD. 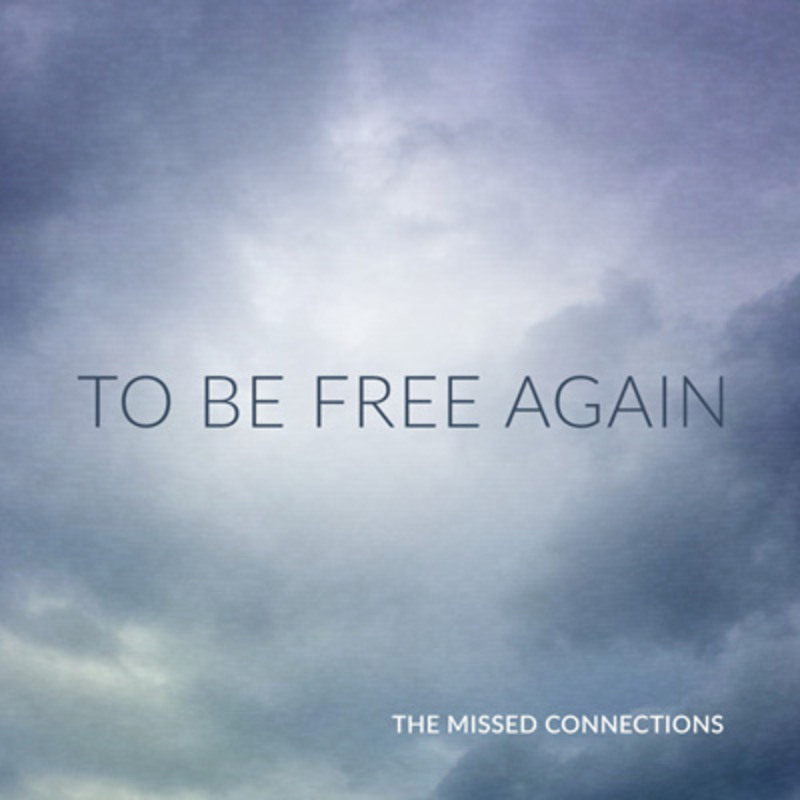 The whole record has such a cool atmosphere, but this one really grabbed me. 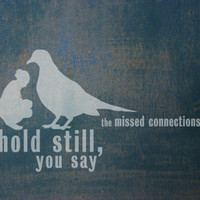 I love the simple beauty of it. 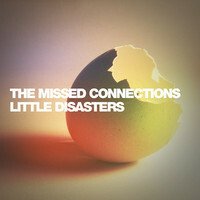 Hailing from Brooklyn, NY, The Missed Connections are dreamy, minimal folk-pop with a strong baroque influence.